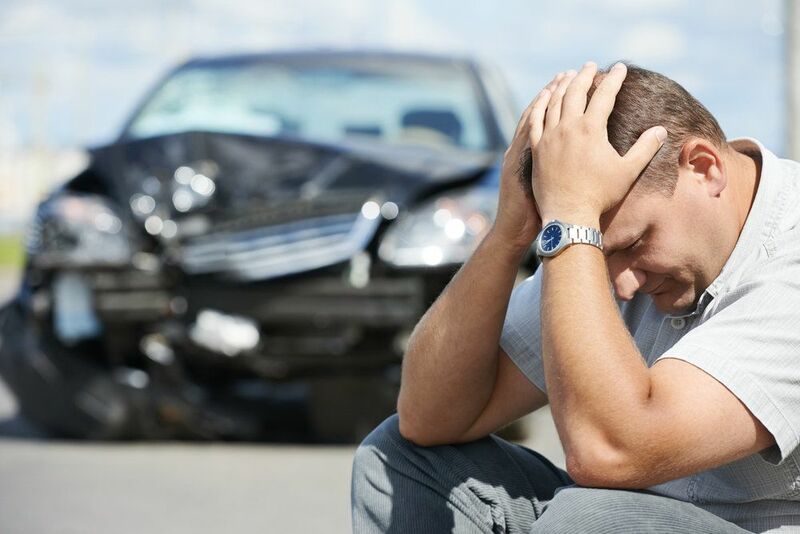 We at Foley Law Firm represent injury victims and their loved ones in and around Scranton. The legal representation we provide is extremely important, particularly after serious car accidents that cause severe or fatal injuries. Our lawyers will help clients through the legal process and aid in seeking damages for losses and hardships. Speeding is a common cause of many auto accidents. We'd like to consider the dangers of excessive speed and what you can do to protect yourself and your loved ones from reckless motorists. When a person drives at a faster speed than posted, it leads to a number of dangers for the driver and other motorists. For one, the increased speed means that the driver will often weave between cars and frequently change lanes in order to maintain this speed. This makes collisions far more likely, particularly as other motorists who are abiding by rules of the road struggle to make room or to avoid harm. This ups the chances of a serious multi-vehicle collision on highways and busy streets. It should also be noted that driving at excessive speed also makes accidents far more severe. With increase velocity of the vehicles, the force of impact is increased as well. This makes relatively minor accidents become deadly. Excessive speed doesn't just endanger other motorists. Pedestrians and bicyclists are also put at risk by vehicles that exceed the speed limit. The posted signs on city streets are meant to keep everyone safe, and when people drive fast on these shared roads, they can severely injure more vulnerable individuals who are on these roads abiding by traffic laws. Given the above, it's important for your safety and the safety of those around you that you follow all of the rules of the road and abide by the posted speed limit. Be sure to never exceed the speed limit and to drive carefully around others to avoid serious injuries and major accidents. Just because there's a posted speed limit doesn't mean you have to drive at it in all situations. In poor weather or when there is traffic or road work, you should slow down in order to increase your level of caution and avoid serious accidents from occurring. Safety is key, and in these cases, speed and safety and linked. If you are on the road and notice others who are exceeding the speed limit and driving recklessly, be sure to keep your distance and continue to drive safely. If they try to egg you on to race or antagonize you in some way in order to provoke a response, be sure to ignore them and continue to drive safely. By avoiding aggressive drivers, you reduce the chances of a severe accident occurring. For more information about your legal options following a serious auto accident, be sure to contact our personal injury attorneys today. The entire team at Foley Law Firm looks forward to meeting you in person and helping you in your time of legal need.